It was the second time in as many weeks that these two sides have played each other and the Crows were high on confidence after winning their round 7 clash seven days prior. The big win was set up by a goal scoring blitz in both the first and third quarters. 2019 Golden boot winner Sam Anderson kicked the opening 2 goals of the game for the Crows as they started the match with intensity and vigour. 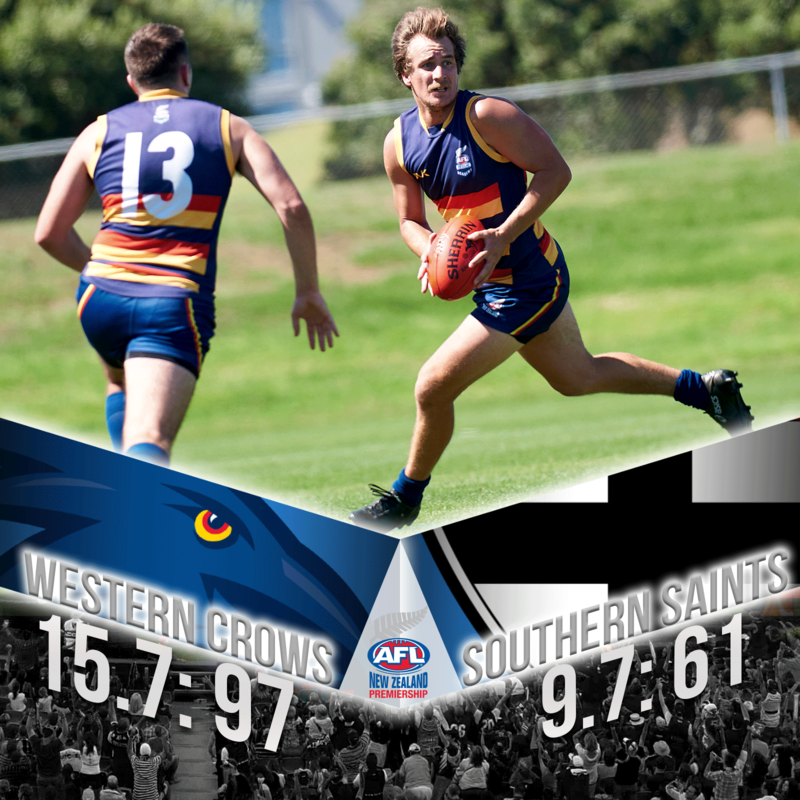 The Crows showed some ill discipline and gave away a 50 metre penalty halfway through the first term which set up Saints forward Josh Sedgwick to kick their first goal of the game but the Crows responded immediately as Ty Smith slotted a goal. Late in the first quarter, Declan Crann was awarded a free kick 20 metres out from goal just before the siren and when he kicked true, the Crows went into the first break with a 25 point lead. The Crows were fast out the blocks again in the second quarter as Ty Smith and Jay Johnson combined beautifully which saw Johnson stream out of the centre of the field to kick a wonderful goal to extend the lead. 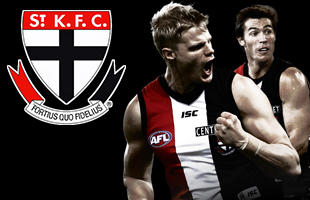 Saints full forward Harley Jenkins had a strong second quarter taking multiple contested marks and kicking 2 goals. Small forward Kenta Ukita also had a solid second quarter as he got his hands on alot of the footy. Doug McJorrow kicked a goal late in the second term as the Saints reduced the margin at halftime to 12 points. Coming out after the main break, the Crows caught the Saints sleeping again at the start of the third quarter as Jake Tucker scored his first goal of the game. The Saints worked themselves back into the game nicely and Harley Jenkins was single-handedly keeping them in the game kicking back to back goals. Following that, the flood gates opened as a rampaging Sam Anderson kicked 4 goals in succession as the Crows went into three quarter time with a 6 goal buffer. Crows Captain Jay Johnson dominated the third quarter getting his hands on a lot of footy to set up Anderson and the rest of the forwards. Andriu Sucu moved up the ground in the final term and managed to kick a couple of goals but the game was over when Sam Anderson ran into an open goal kicking his 7th for the game to seal the 2019 Premiership. The focus now turns to high performance as the Senior and U18 NZ Falcons travel to Melbourne over ANZAC weekend to play their respective Australian counterparts. For more information click here. AFL New Zealand would like to thank the following organisations and people who helped achieve what was a fantastic competition.